The first step to deciding on the right team building venue for your company will be to decide on what exactly you’re looking to achieve in your organisation. 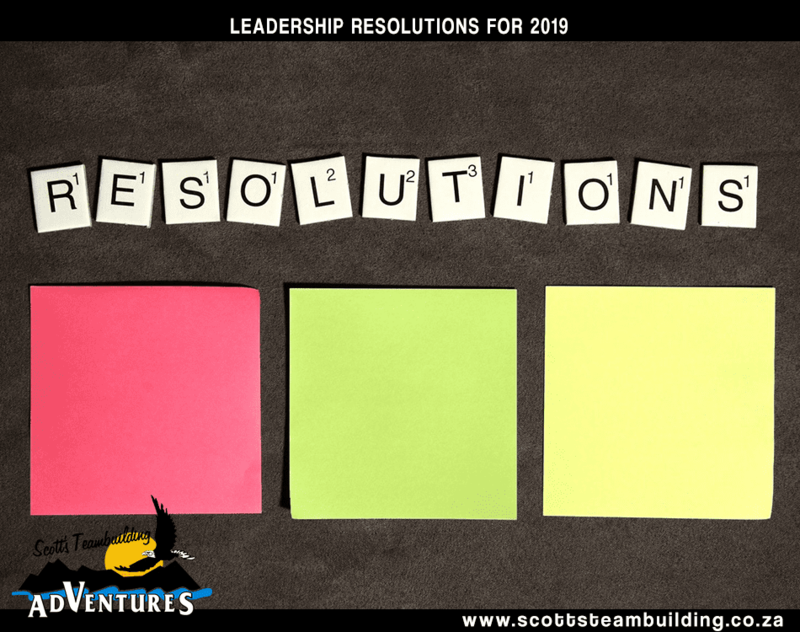 Your specific desired outcomes will determine the types of activities your team will participate in, and the types of activities will determine the locational requirements of your team building event. So, decide on which areas of the organisation you’re hoping to improve. Are you looking for improved communication between staff? Is motivation something that needs a boost in your business? Write down your goals, and move on to the next phase. Are any staff members disabled or temporarily using movement aids? Do any staff members suffer from allergies? Do any staff members suffer from outdoor phobias? If, for example, you have a staff member confined to a wheelchair, this will affect your choice of venue as you’d require one with ease of wheelchair access. When you’ve defined the goals you hope to achieve with your team building event, and you’ve taken into consideration any unique requirements from your participating staff members, the next step is to relay this information to your team building hosts. Once they’ve heard about what you’re looking to achieve, and any staff-specific considerations, they will be able to recommend team building venues in your area that will suite your specific context. 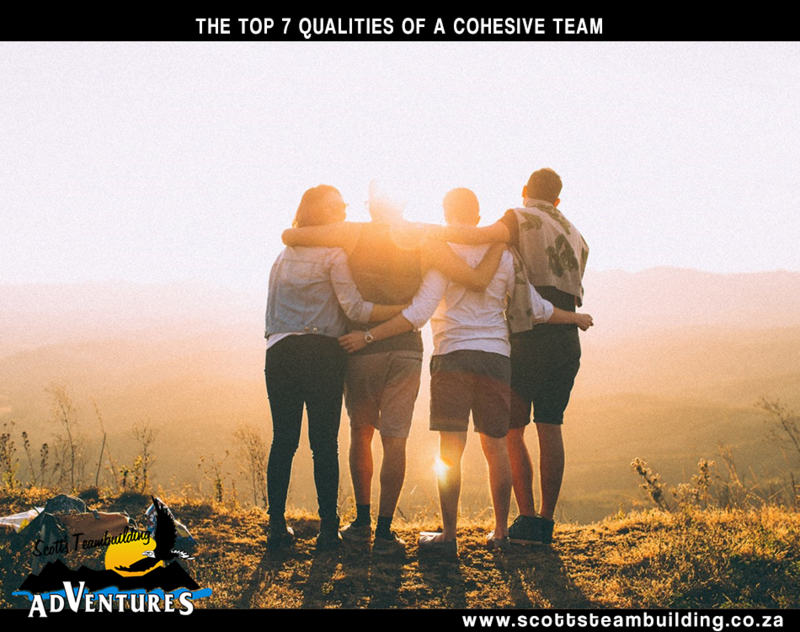 For in-depth feedback about tried and tested team building venues in Durban and the surrounding areas, feel free to get in touch with Scott’s Teambuilding Adventures here! 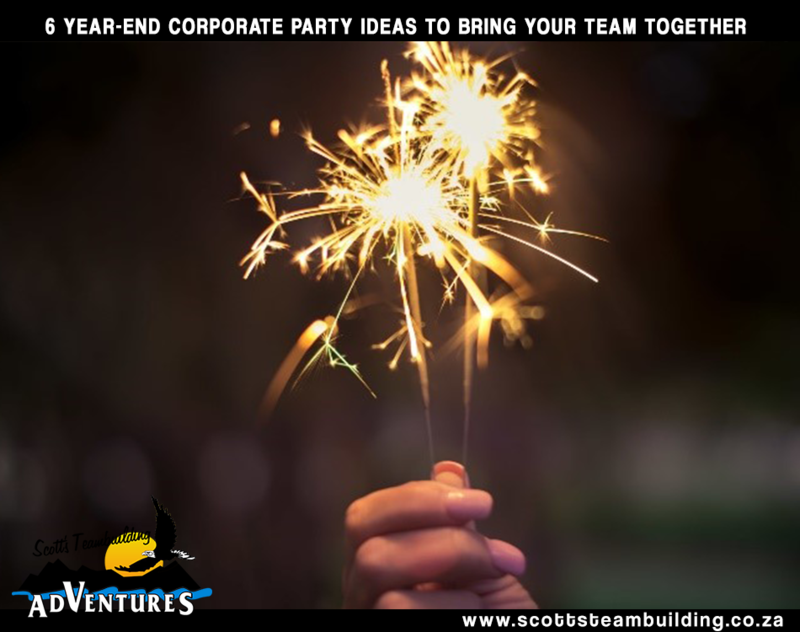 The last step in booking your ideal team building venue is to assess your desired goals, your stakeholder considerations, what your team building hosts recommend, and then make a decision. 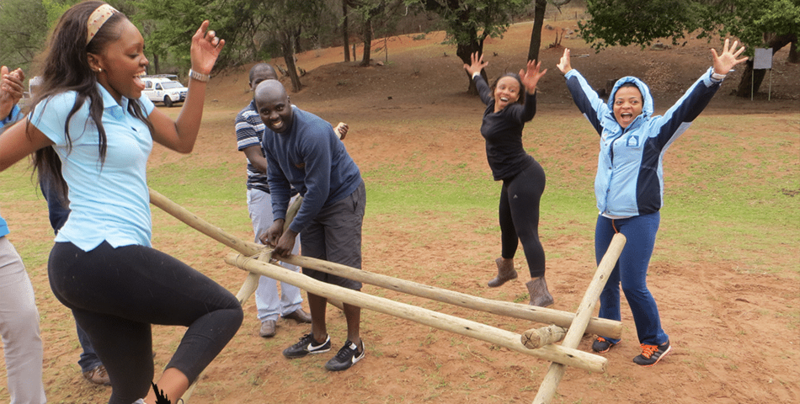 Whether you choose the beach or the bush, indoor or outdoor, daytime or night-time – the mere fact that you recognise the need for effective team building for your organisation is a major step towards improved workplace productivity and staff cohesion.